Concerned about what’s going on at home? 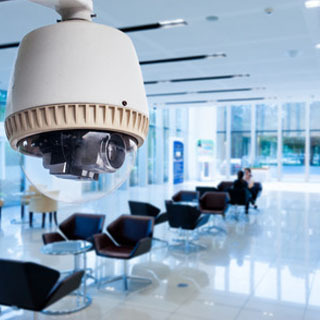 We can provide HD video surveillance systems or security systems to help you keep an eye on your home. Concerned about what’s going on at the office? Southern Security & Fire CCTV helps you keep an eye on your business when you are away. 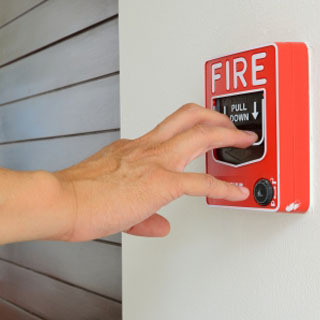 Here at Southern Security & Fire we can offer fire alarm system installation, maintenance, monitoring or design. There are no benefits to renting a security system! 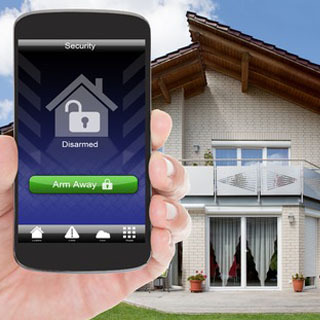 Your alarm system costs less to own than to rent just as your home or car. Many alarm companies offer great deals initially but require a 36-month contract for monitoring (usually around $54 per month). In most cases, the company retains ownership of the equipment, and the customer has to sign another contract when the initial 36-month contract expires.